Prepare to be amazed! 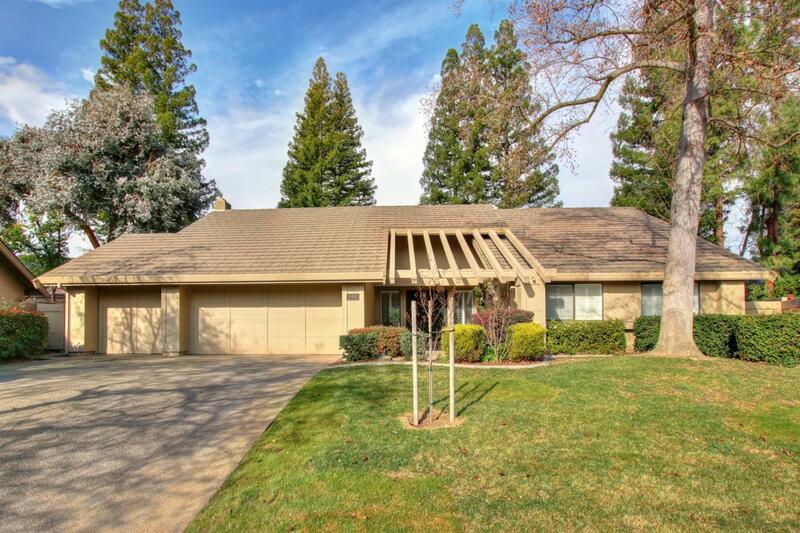 Private Gorgeous large yard & light filled home has it all! Large pool, covered lighted pergola with fan, small lawn area, roses, Birds of Paradise, and more. Backyard oasis perfect for entertaining! AND: New kitchen & bathrooms, newer floors. Kitchen: Decor Professional dual-fuel range. Kitchen faucet is hands free (sensor) or use traditional if preferred.Solar tube in Master bathroom.Tesla charger in garage.Square footage may be 2100, will update after verification.